Choosing Uga Bay as your honeymoon destination means choosing luxury, privacy, and warmth. Select from two luxury beach houses that offer access to the beach and an unobstructed view of the gorgeous Indian Ocean. Dedicated 24-hour room service is available to serve you drinks from your private bar and romantic dinners on your own spacious terrace or living area. 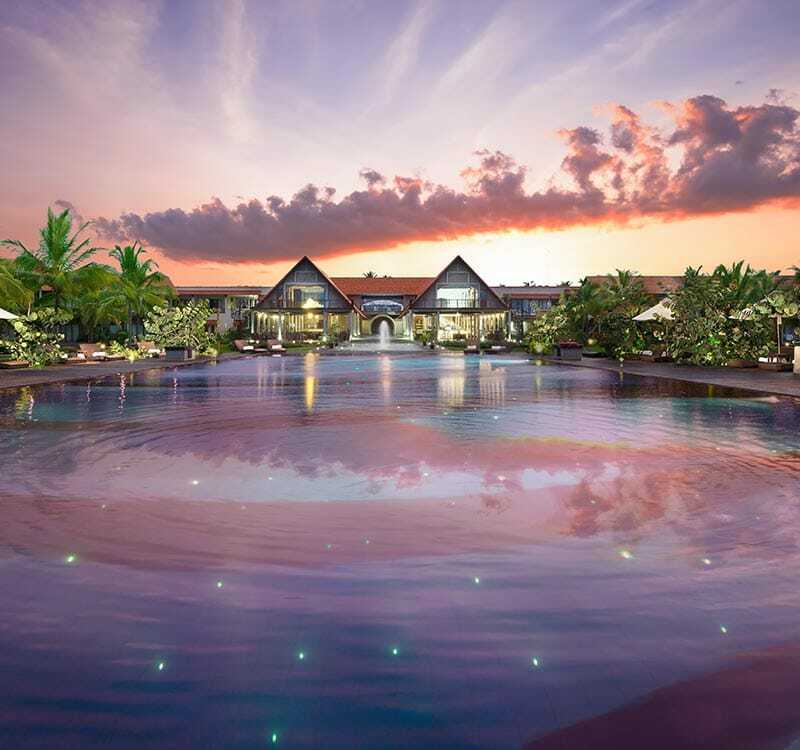 We also offer great honeymoon packages that are contoured to your specific requirements, making Uga Bay the stand out destination amongst the honeymoon hotels in Sri Lanka.